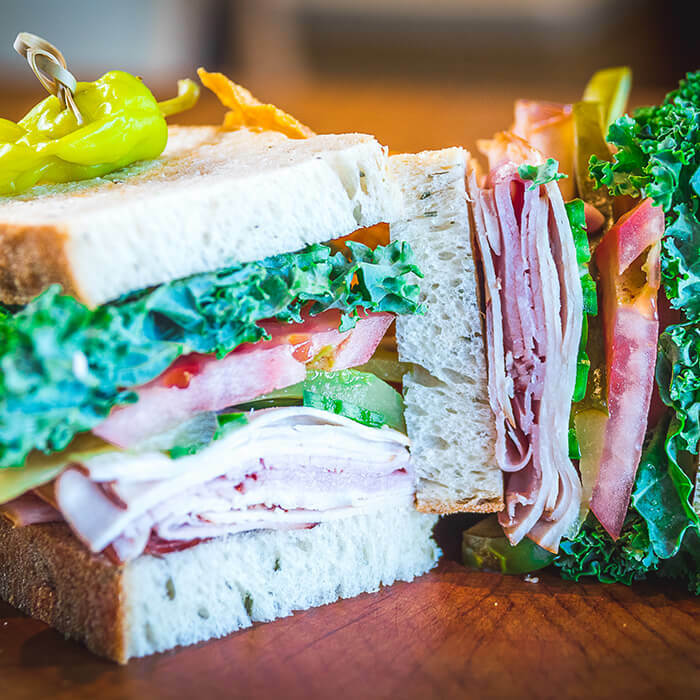 Our neighborhood deli oﬀers an array of local retail products, coupled with a selection of artisan & made-to-order sandwiches, gourmet salads, and snacks. Signature sandwiches consulted and created by Chef Sean Brasel of the Meat Market restaurant group in Miami. Coﬀee and wine bar also hosts a collection of cocktails, retail wine, beer and spirits. Open Daily from: 6:30a.m. to 9:00p.m.